Host your personal, professional and social events at FilosXenia Ismaros Hotel. 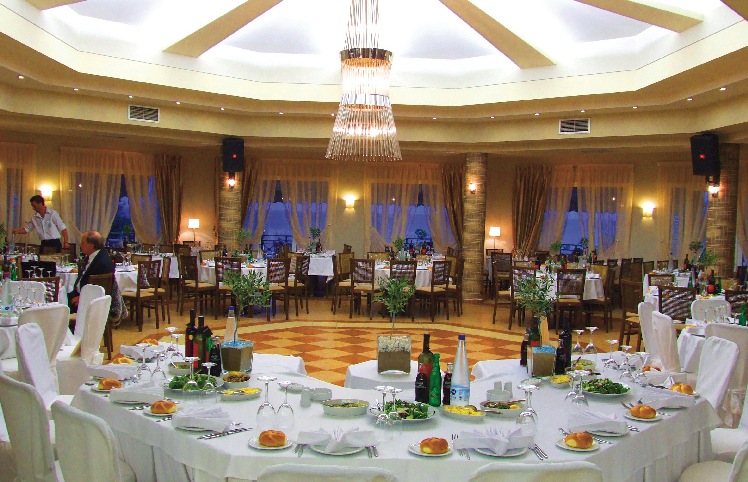 Offering a fully equipped conference hall and the elegant main restaurant, Ismaros hotel is a great venue for meetings, incentives and conferences, while the scenic pool area with view to the Thracian Sea, offers a perfect setting for celebrating weddings, christenings, anniversaries, birthdays and other special moments of your life. your child’s christening event or just your birthday party! teambuilding activities can successfully be organized within short time and based on your company’s needs. The four-star Ismaros Hotel offers a perfect setting for your dreamed personal affair. The area around the pool, overlooking the deep blue of the Thracian Sea, the organized – almost private -beach & our spacious restaurant hall, will provide the perfect backdrop for your event. The comfortable rooms and bungalows will accommodate your guests and combine their presence at the event with their holidays & relaxation. 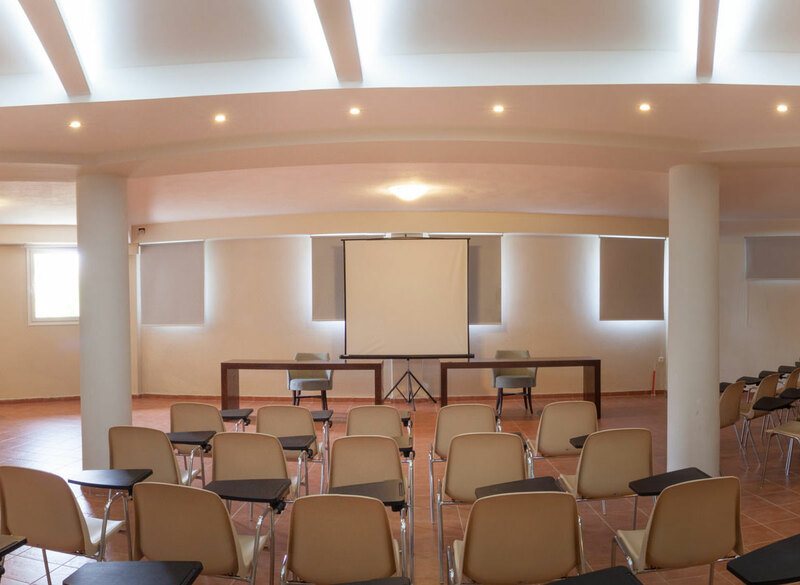 Organize your event or convention at Ismaros Hotel. Our conference hall can host up to 160 people and offers all modern equipment required for a successful corporate event. Our professional staff will be delighted to assist you with your every need and special request during the planning and hosting stages of the event.